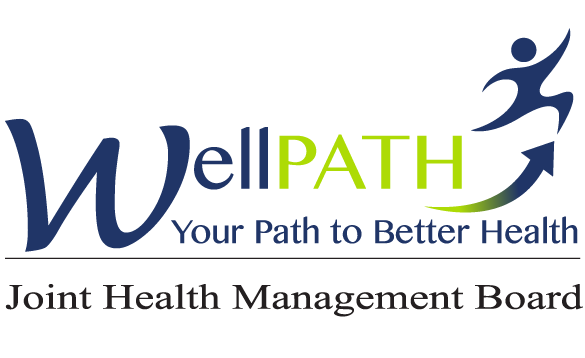 WellPATH believes in providing resources that will enhance your quality of life and bring you the latest health and wellness information. These resources are for you to research at your own discretion. The Joint Health Management Board of Fresno Unified School District does not favor or endorse any of the listed resources. Delta Health Systems has the option for you to receive electronic Explanation of Benefits (EOBs). By following the simple instructions in the flyers provided below, you can choose to opt-in to receive electronic copies only. Once this change is made, you will receive an email every 7 days if you or a family member has received care. You will still be able to view and print EOBs via the Delta Health Systems website once a claim is processed. NOTE: Dependents over the age of 18 must log in and select their option separately. If you do not login and select this option, you will continue to receive episodic EOBs paper copies in the mail every 7 days. 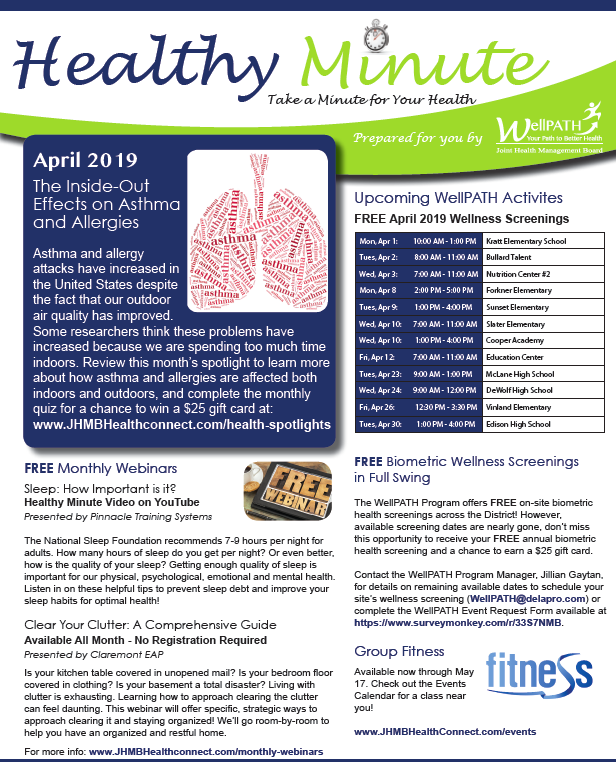 Please download and review the flyer below for more information. Claremont EAP announces a new website with tips and tools to increase your happiness at work and at home. – Resilience: Maintain physical and emotional well-being by learning how to bounce back from stressful situations. – Mindful & Meditation: Learn the latest techniques of meditation and breathing to reduce stress and increase the quality of your life. 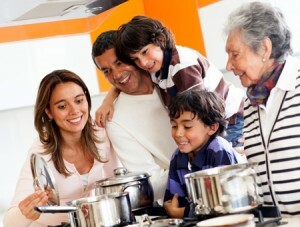 – Gratitude: Studies show an increase in happiness when expressing gratitude toward others. – The Science of Happiness: The latest in psychology, sociology, and the neuroscience of well-being and how to apply them to your life. – Workplace: Create a positive workplace leading to higher employee productivity and lower employee turnover. – Self-Assessments: Answer a few questions to find out how you are doing. – Other Resources: Information about forgiveness, compassion, and more. Have you or a loved one recently been diagnosed with Diabetes or Pre-Diabetes?